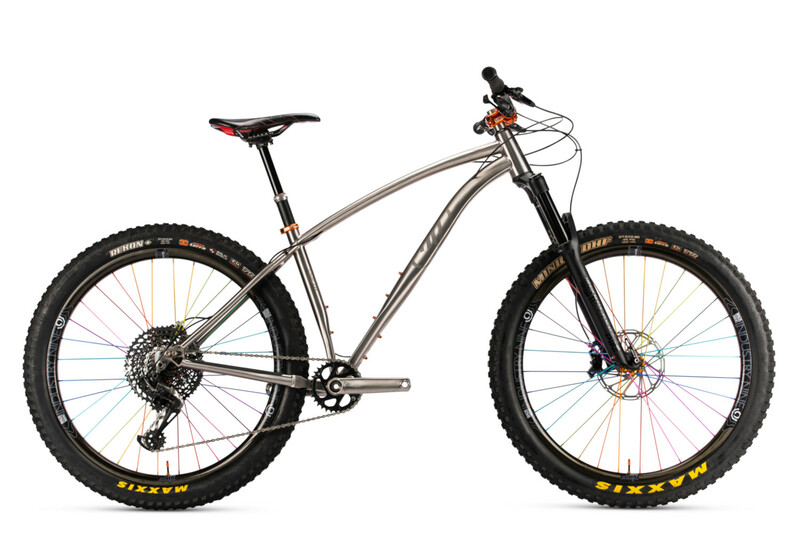 The R+ was pure fun on the dirt. 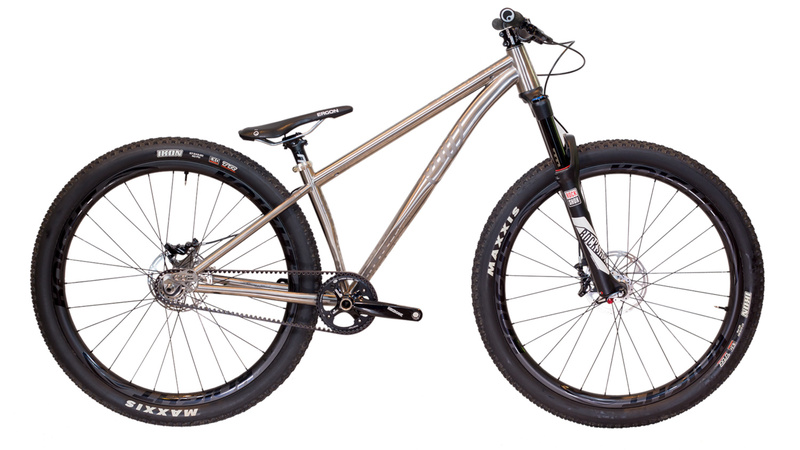 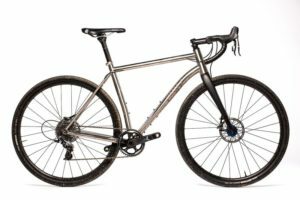 It handles similarly to a cyclocross bike, and we could envision throwing some knobbies on this bike and giving it a go. 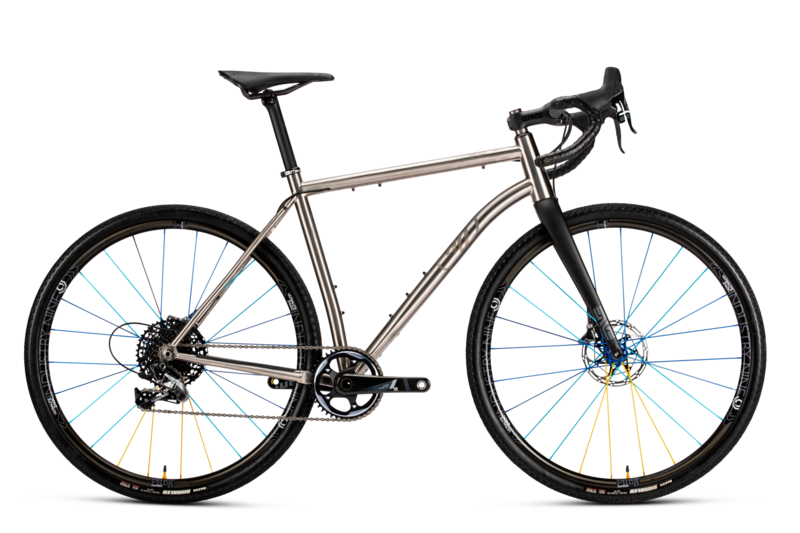 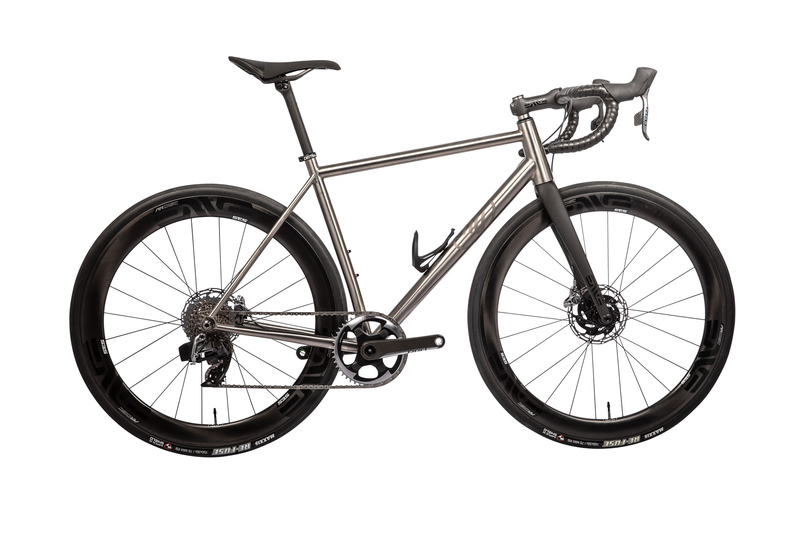 But we were more compelled to throw some skinnier tires on it to see if that struck a finer balance between gravel goodness and a true pavement road bike, which is what we really want out of a bike like this. 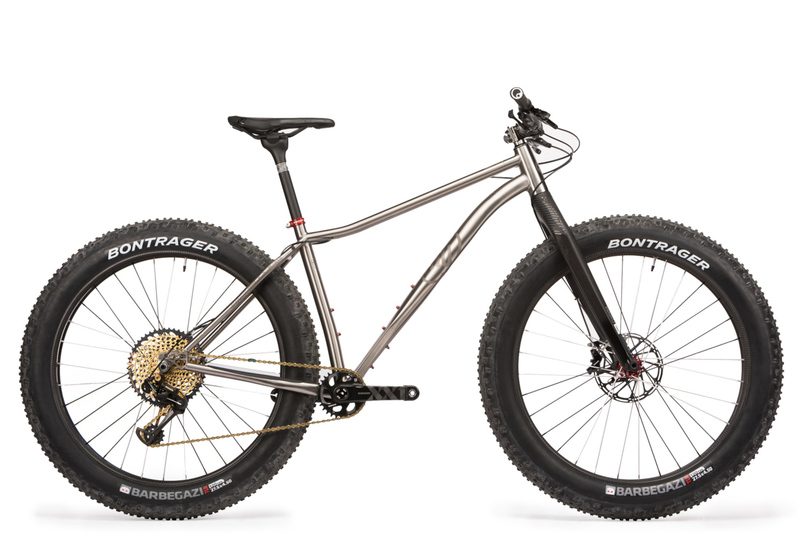 Fortunately, Why works a lot of versatility into theR+: You can run skinny tires for a more road-oriented feel, or go as big as a 700×44 tire. 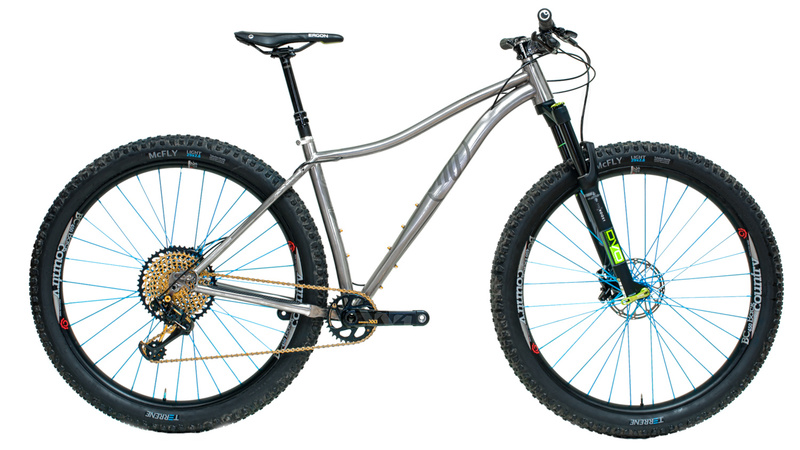 Why even says you can run 27.5X2.1 tires on this bad boy.